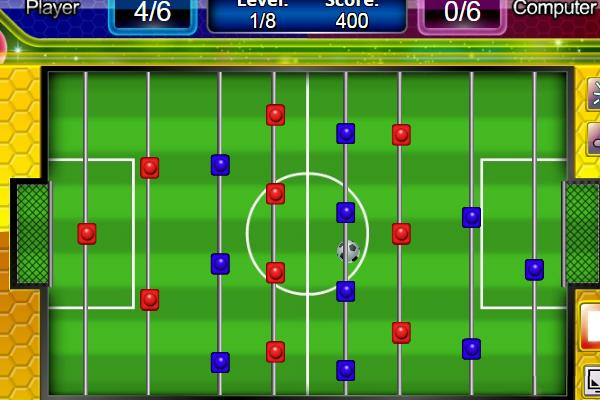 Play Table Soccer and beat your opponent. The game of Foosball or Table Football was first invented by Harold Searles Thornton in the year 1922. The game has been popular around the world since then. You can play this game in all devices, phones and tablet computers.